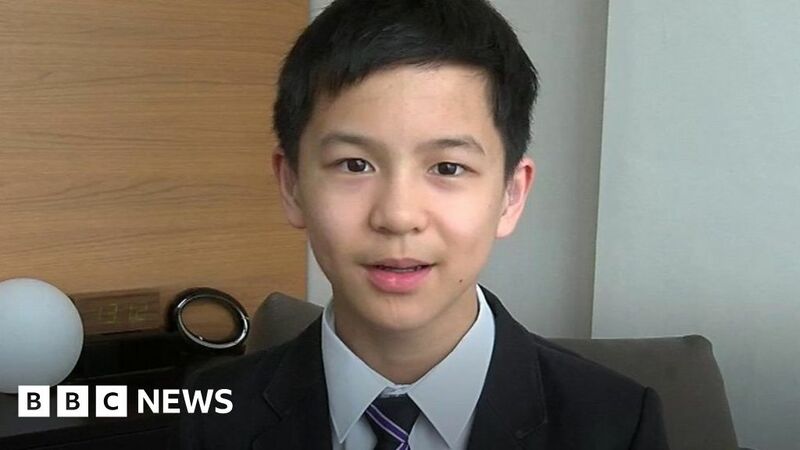 Darren Toh, 12, scored higher than Albert Einstein in IQ test but insists he's "not quite a genius". I have seen this yesterday. Seems like a nice kid. I hope they will treat him like normal. My brother's IQ is much higher than Darren Toh. He was offered MENSA, but he didn't care.